Via: Play Think Learn and Educational Games Research Nicola Whitton is a Research Fellow at the Education and Social Research Institute at Manchester Metropolitan University. 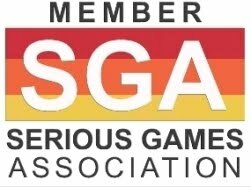 She is interested in the potential of using online games for learning, teaching and assessment - particularly in Higher Education but also in the context of all sorts of adult learners. She has recently completed a PhD in the potential of collaborative computer games for learning in Higher Education at Napier University in Edinburgh. Her recent background has been in computing, human-computer interaction and e-learning and she has worked in various research, development and teaching roles at Napier University, Heriot-Watt University, MultiVerse (RIP) and Manchester Metropolitan University. 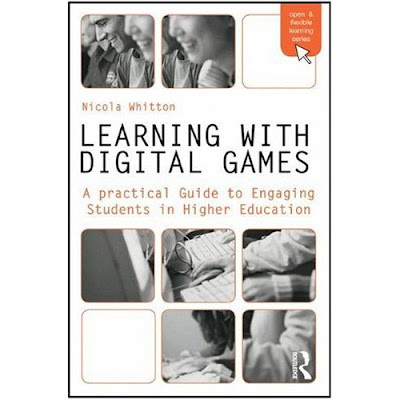 Learning with Digital Games is Nicola Whitton's first book and is based on practical lessons learned from the research carried out during her PhD. 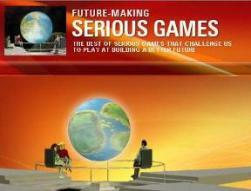 It is designed as an introduction to the use of game-based learning in universities for lecturers, learning technologies, researchers and anyone else who is interested really.